The wide range of dental health treatments offered at LAUREL DENTAL are key in maintaining your optimal oral health. From general restorations like fillings and crowns, to cosmetic procedures such as veneers and teeth whitening, the caring staff at LAUREL DENTAL can provide you with the solution you're searching for in Edmonton. We know how important it is for you to have a dental care provider you can trust. 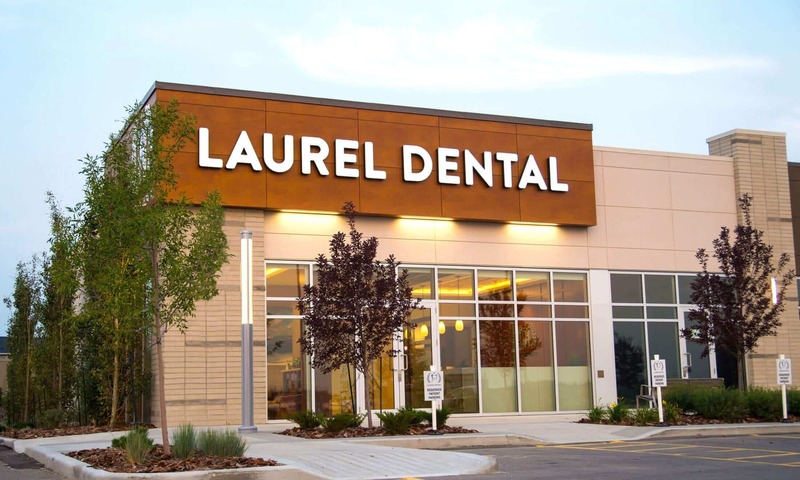 The dedicated team of LAUREL DENTAL focuses on meeting your family's needs in a caring manner. Beginning with an oral hygiene appointment, let Dr. Taha Chersa take a look at your teeth and gums, and provide you with a comprehensive assessment. Then, with our range of innovative dental services, we will treat you with preventative techniques, ensuring your ongoing oral health. Contact LAUREL DENTAL today to find out how we can help you enjoy your best oral health.